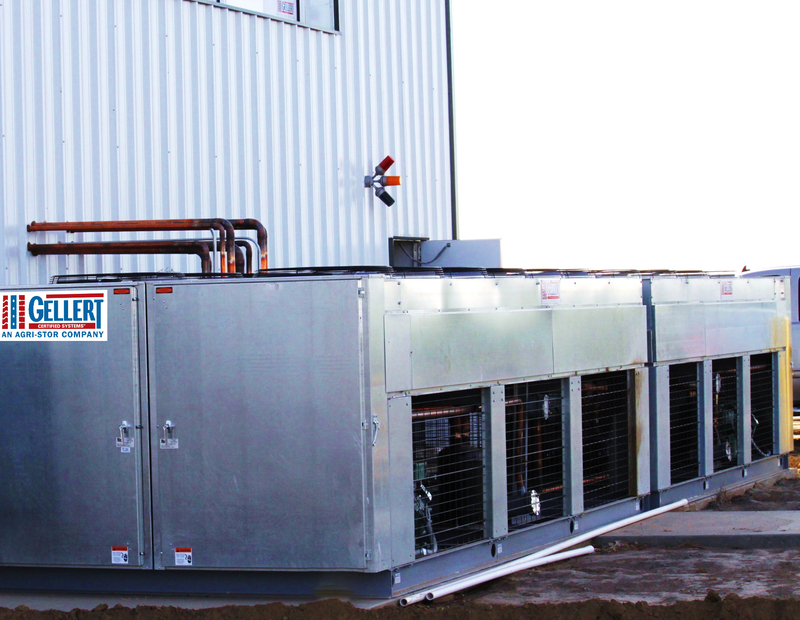 All Refrigeration is easily controlled through our line of Agri-Star Panels including Agri-Star Standard, Bin Controller, and the Multi-Plenum Controller. Agri-Stor’s refrigeration capabilities extend to the Horticulture industry specifically Floral, Herbs, Orchids and General Greenhouse Cooling. 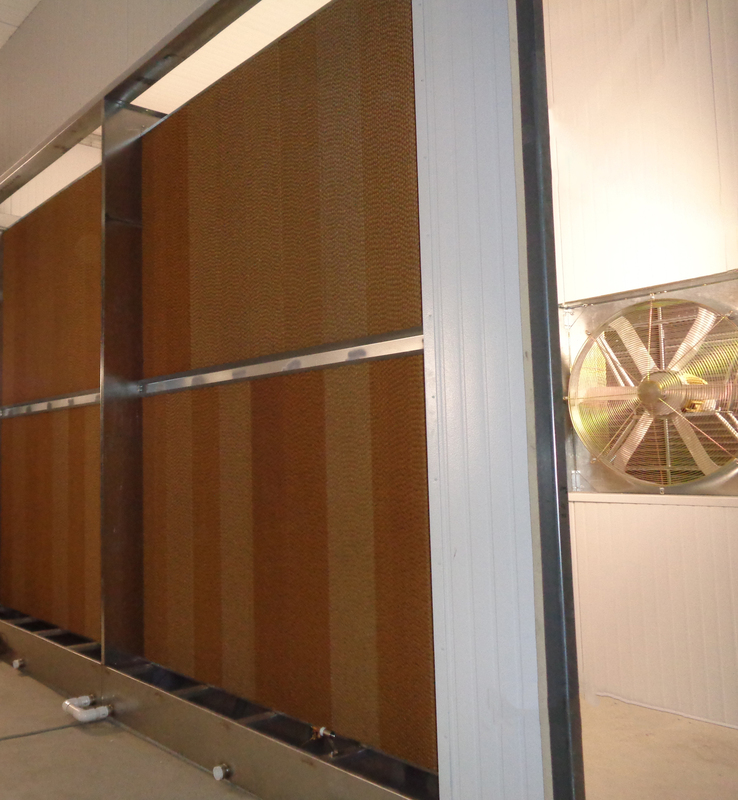 We can provide Vacuum and Tunnel Cooling for Floral Fresh Harvest. Modular Greenhouse Coolers don’t need to be wall mounted and are extremely portable letting you adapt to your Greenhouse needs. There are also Through the Door Solutions that meet your needs. With Gellert’s Climate Design, we can provide Multiple Batch Wine Systems. Segment your “what’s happening in the tank” through a custom designed manifold piping system for coolant to chill wine tanks at different time intervals. Wine refrigeration is a complex process, the fermentation process can be stopped at any specific temperature with glycol and water. Gellert can also have major efficiency designed into the process. 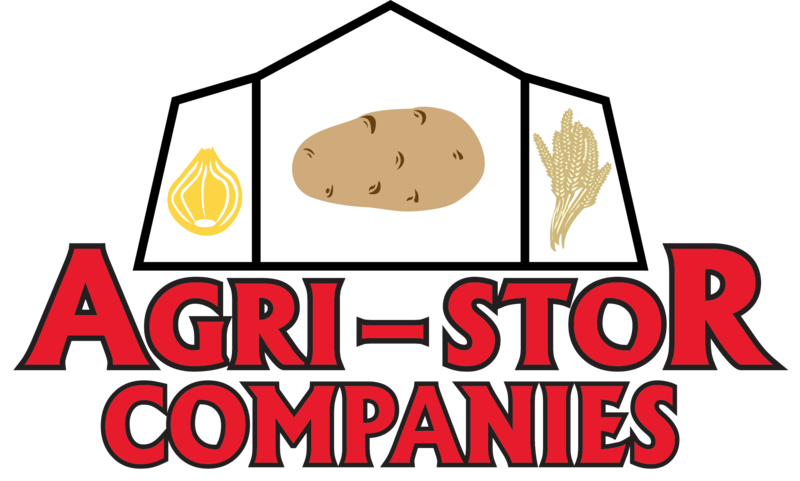 Agri-Stor meets your Raw Food, Ready to Eat (RTE) and Food Safety needs with a variety of solutions for Raw Food Handling, IQF, Food Manufacturing, and more.